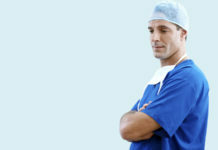 As a nurse, you may not always be allowed to paint your nails. However, since it’s Christmas season, we figured you’d like something exciting and fun. 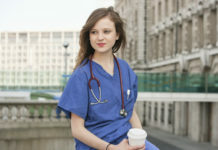 With that, we collected some of the most brilliant and festive Christmas nail designs for nurses. Most of the designs are super easy to create that even nail art beginners won’t have a hard time recreating them. This design truly shows the Christmas spirit. With the off-white base, the colorful lights really pop. Anyone who sees your nails will surely feel delighted. If you want something elegant yet easy to recreate, try this one. 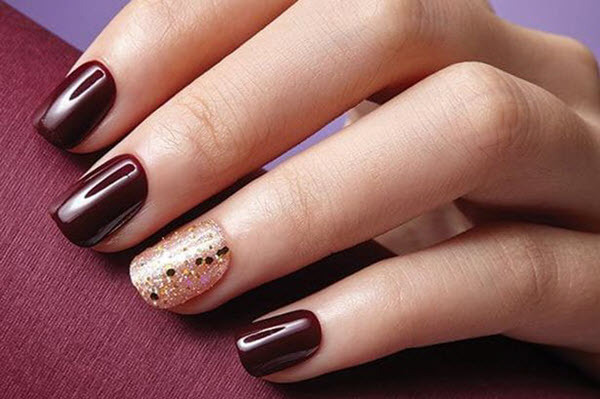 With your favorite shade of red, you can certainly make your nails look stylish and fun at the same time. Don’t worry about the snowflakes. You can always get a nail stamp to recreate the design. In case you want to keep your nails’ clean look, this one would be a great design for you. Just take a white nail polish and paint the tips of your nails. While they are nearly dry, you can apply a layer of glitters. 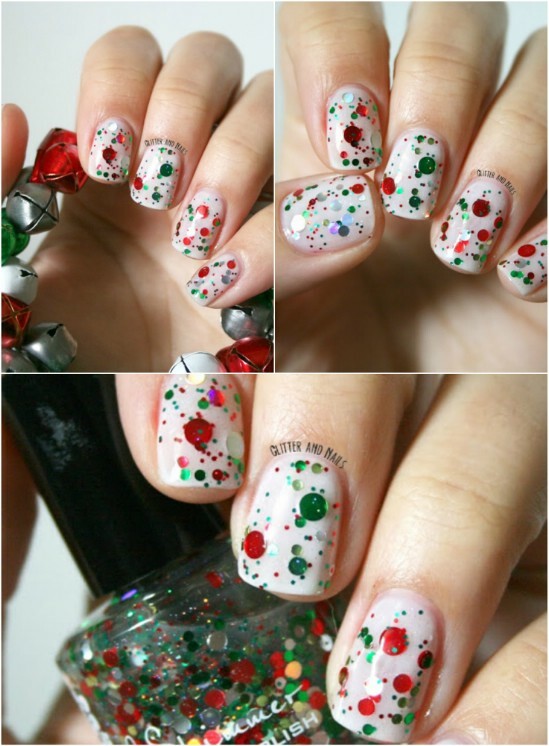 Before you apply your top coat, get a red and green nail polish for the mistletoe design. You really can’t go wrong with this design as it’s really easy to do. 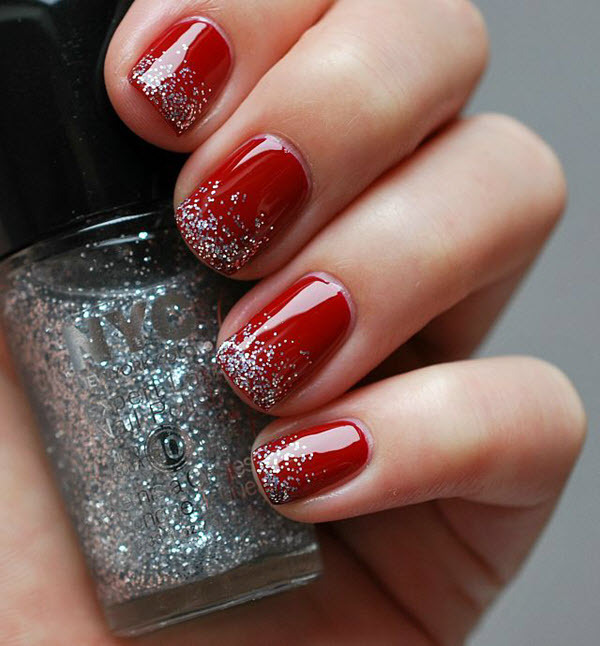 With your red nail polish and silver glitters, you can make your nails instantly Christmas-themed. 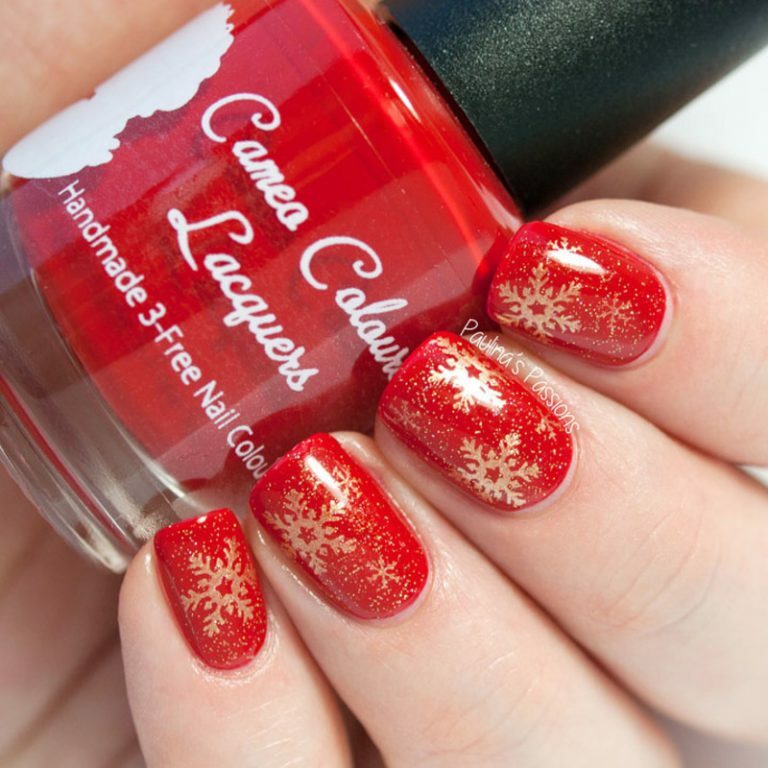 If you don’t like wearing red on your nails, try this one. It features a white base which keeps the nails looking classy and neat. 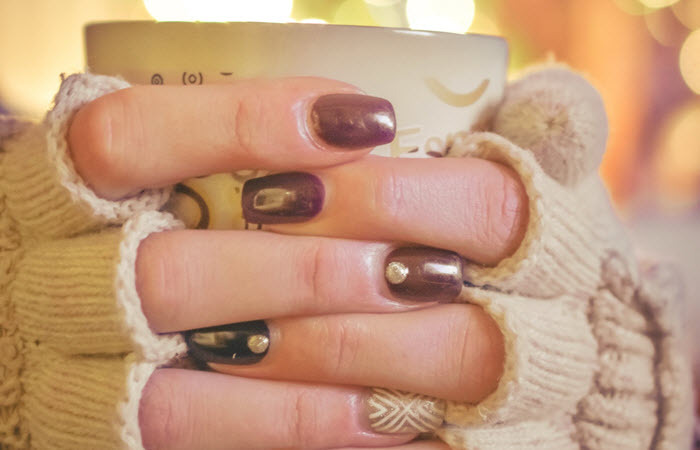 Just add some specks of green, red, and silver glitters and your nails will instantly be festive. If you work in the pediatric ward, having a snowman design on your nails will surely entertain the kids. You can change the color of the hats and scarf to suit your preference. 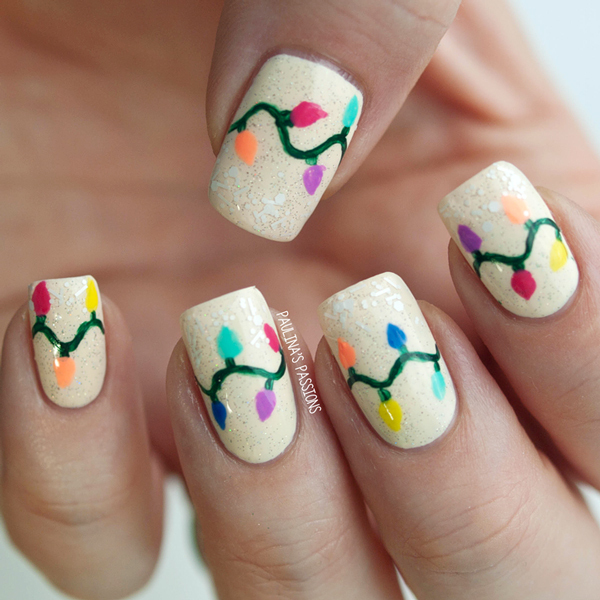 This design is an upgrade of the Simple Christmas Nails above. 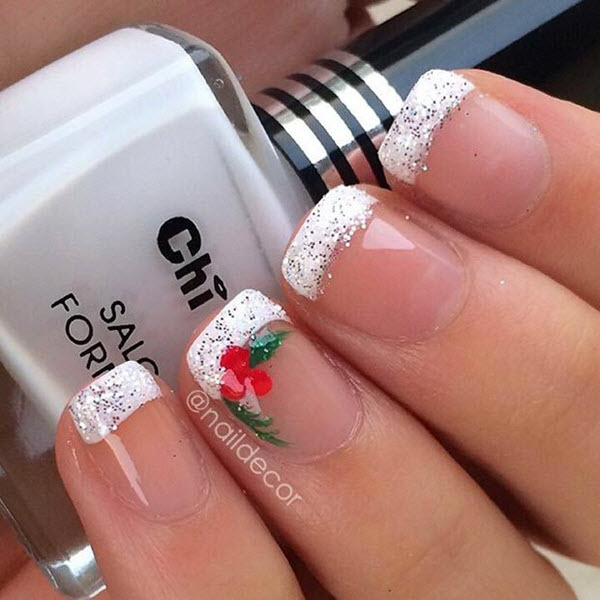 With the same white base and specks of green and red glitters, you simply need to add bigger embellishments to your nails. If you’re feeling a bit more creative, you can use rhinestones instead. For an elegant yet fun design, recreate this one. It has glitters and snowflakes to make you feel the Christmas season more. Plus, with the red tips, your nails will surely catch people’s attention easily. This design is a good choice for Christmas parties and celebrations. It’s elegant and classy. You won’t have a hard time pairing it with your favorite gown. This is probably one of the most enjoyable design to recreate. 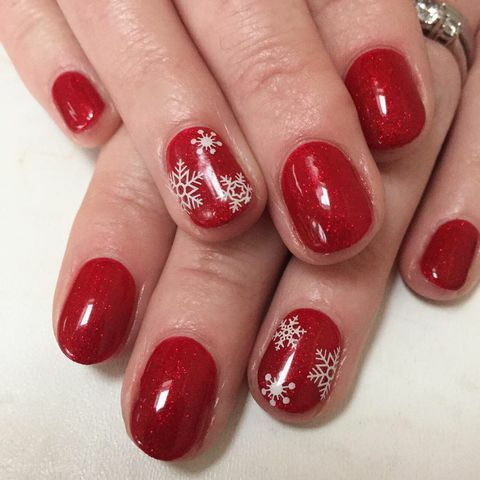 You only need a red nail polish and a nail stamp with snowflakes design and you’ll be able to make your nails ready for the Christmas season. 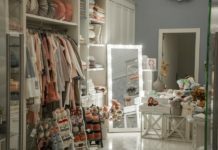 Felt inspired by this collection? 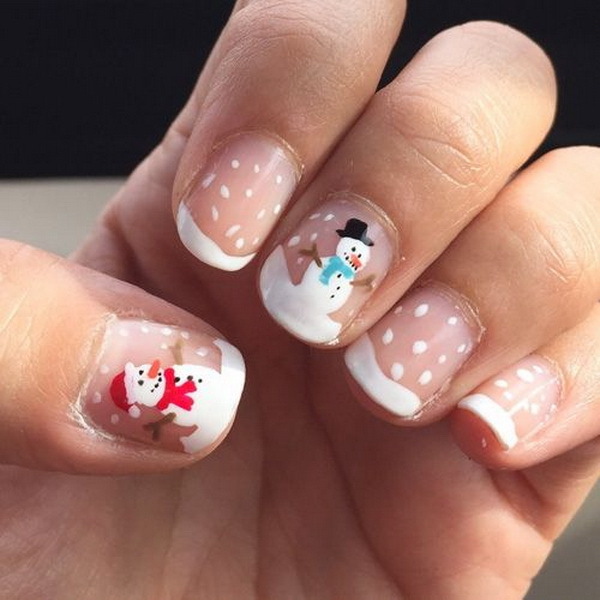 Don’t forget to share your favorite Christmas nail designs for nurses with all your colleagues and friends.